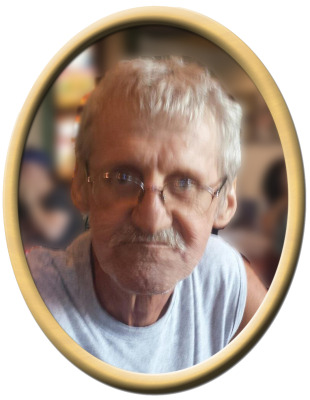 Jessie James Atchley, 56, of Owens Cross Roads, passed away Sunday. He was preceded in death by father, Eliga Atchley, mother, Mildred Atchley, brother, Kenneth Woods and sister, Jo Ann Wesley. Surviving are brother, Timmy (Jodi) Atchley, brother, Ricky Atchley, brother, Junior (Crystal) Atchley, sister, Brenda Woods, sister, Linda (Bobby) Gowan, loving girlfriend, Sylvia Jean Ammann, several nieces and nephews and special friend, Tommy Berry. Visitation will be Wednesday 5:00 PM to 8:00 PM at New Hope Funeral Home. Services will be held at New Hope Funeral Home Chapel, Thursday at 2:00 pm with Bro. David Maples officiating. In lieu of flowers the family requests donations be made to New Hope Funeral Home to assist with funeral expenses. "Email Address" would like to share the life celebration of Jessie James Atchley. Click on the "link" to go to share a favorite memory or leave a condolence message for the family.